Use the combined brain power of all of your support agents to make sure your customers get the most helpful self-service content. With AI-powered tools, you can also figure out which content should be improved, creating a better experience for your customers. 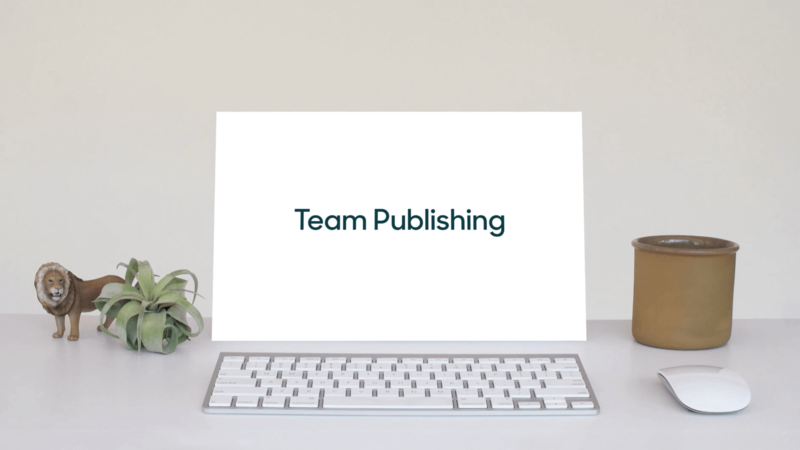 From approvals and publishing to vetting new articles and improving upon old ones, everyone can easily contribute to all of your content in one convenient place with Team Publishing. "The Team Publishing workflow allowed us to streamline our knowledge creation process by making it much easier for agents to create articles and have them reviewed. This means that articles which once took a week to publish are now live in 1-2 days. One of the features our team loves is the ability to assign an article to someone for review, which sends an automatic email notification so they know there’s something waiting for them without having to monitor the queue." Having the right content is crucial, but it’s not always obvious which topics and articles are missing. With AI-powered recommendations called Content Cues*, it’s easy to know which articles would be beneficial to have on hand—ensuring that your customers have the best self-service experience possible. *Content Cues is currently available through an Early Access Program. Having a unique help center, community, and customer portal for each separate brand or product that you own is important. The multibrand feature makes it easy to keep your customers engaged throughout their entire journey, creating a better self-service experience overall. 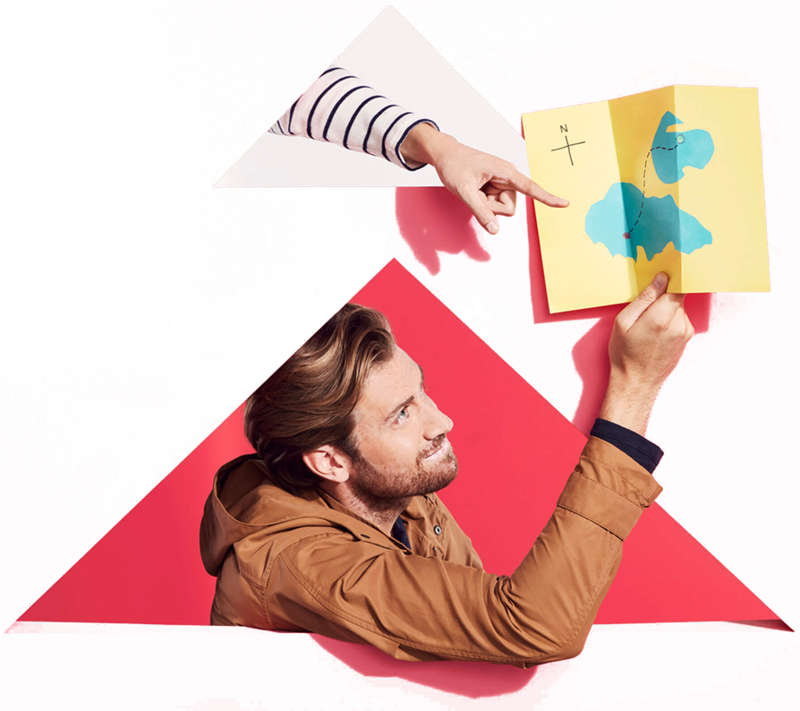 "OLX was able to reduce the number of tickets submitted by creating market-specific self-service brands in Zendesk Guide, which led to a 40 percent reduction in tickets globally." The Knowledge Capture app makes it easy for your agents to address tickets, flag articles that need updates, and create new content. With new improvements, you can now leverage AI-powered article recommendations and seamlessly incorporate all of your agent’s suggestions, making everyone’s workflow a breeze.